Fullriver DC batteries are the smart choice for demanding applications in both leisure and industrial environments. 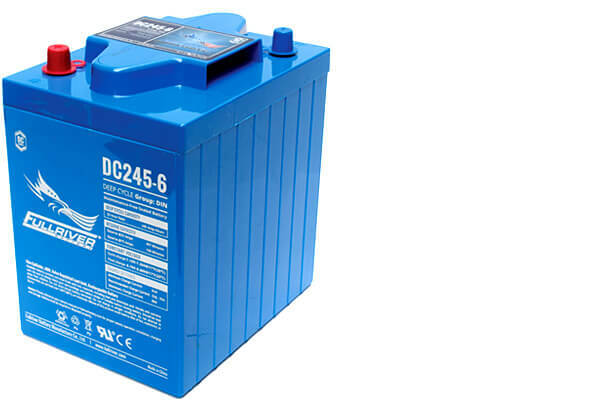 The DC series offers the performance and life span that you would expect of a Deep-cycle battery, and this combined with the convenience of a maintenance-free battery. An additional advantage of these AGM batteries is that you can insert them in any position, except upside down. 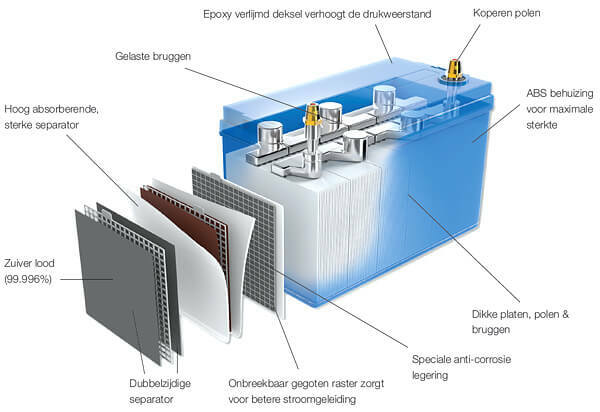 What makes the Fullriver DC a premium AGM battery?